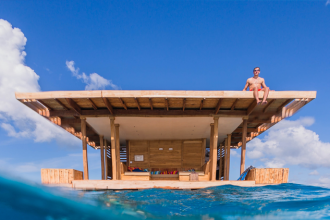 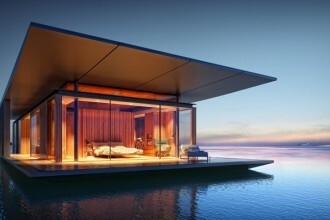 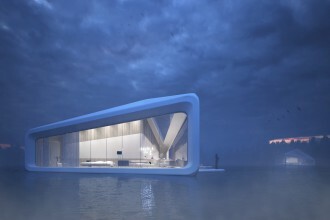 Projects of floating concepts and structures that are in the proces of being realized. 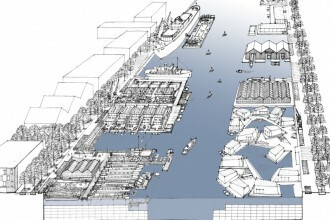 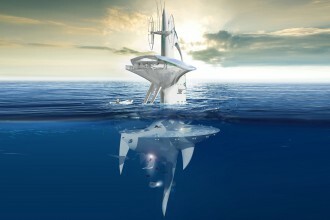 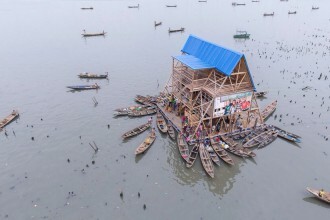 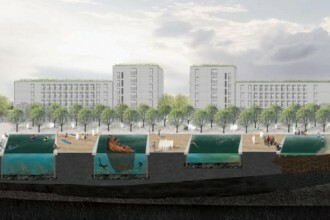 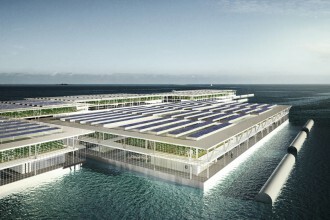 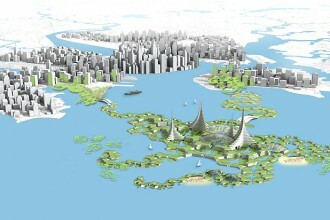 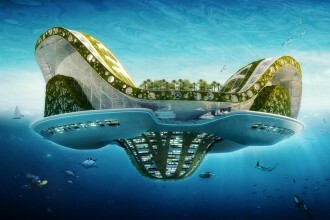 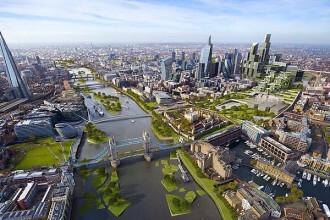 Aquatic Urbanism Magazine will follow these projects and bring you regular updates here. 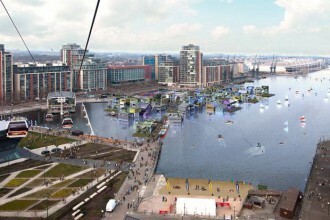 Landscape architects Bethany Gale and Sarah Tolley have won the design competition to green the Royal Docks run by Ecobuild and the Landscape Institute….